I love serving this delicious drink during a Summer BBQ while making these amazing Fall Off The Bone Ribs or BBQ Chicken with a side of my famous Pasta Salad. 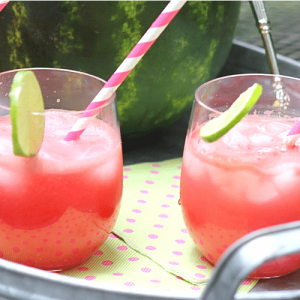 This watermelon punch recipe brings me back to my childhood. Snacking on juicy slices of watermelon while my brothers and I ran around the backyard, sticky sweetness dripping from our faces… it doesn’t get much better than that! 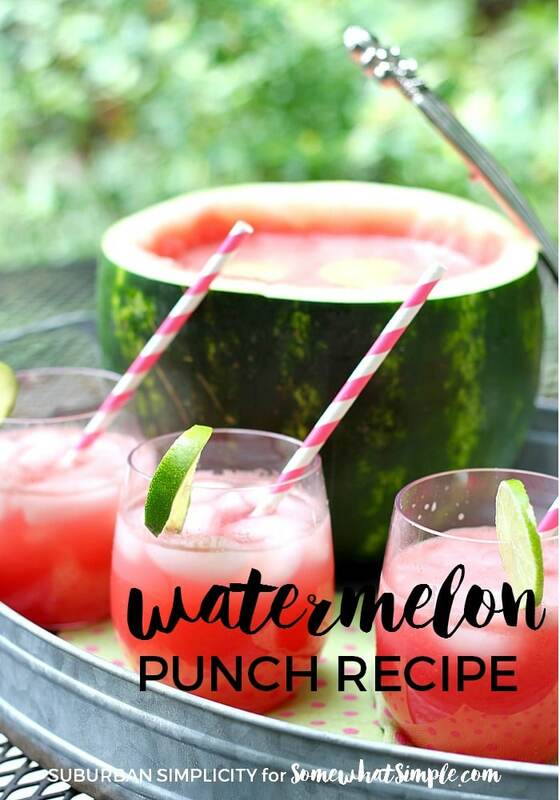 I like the fact that this watermelon punch recipe is not only refreshing, it’s a healthy alternative to sugary, artificially sweetened drinks because it’s full of vitamin B, antioxidants, potassium and calcium. Plus, it’s super hydrating! Both kids and adults seem to love it. If you want to boost its nutritional content, let your watermelon fully ripen before using. Scooping out the flesh of the watermelon takes no time at all and the kids thought it was fun to help…and sneak a piece here and there! After you blend the watermelon flesh in the blender, it tends to get a little foamy. Don’t worry, most of the foam gets trapped when you strain it. Find an oblong watermelon that’s approximately 10 pounds in size. Wash the exterior of the watermelon complete before cutting into it. Cut the top of the watermelon off about 1/6 of the way down from the top. 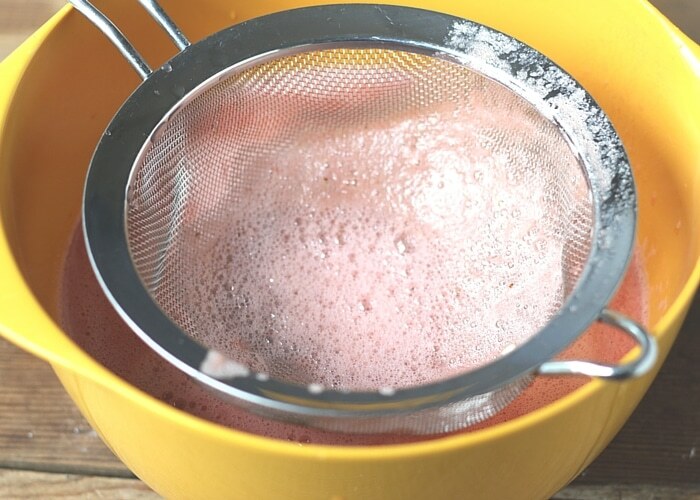 Scoop out all of the fleshy insides and save that to be used in your watermelon punch. On the bottom of the watermelon, cut off only enough of that end so the watermelon can stand up on its own. Start off with small cuts because you can always go back and cut more. 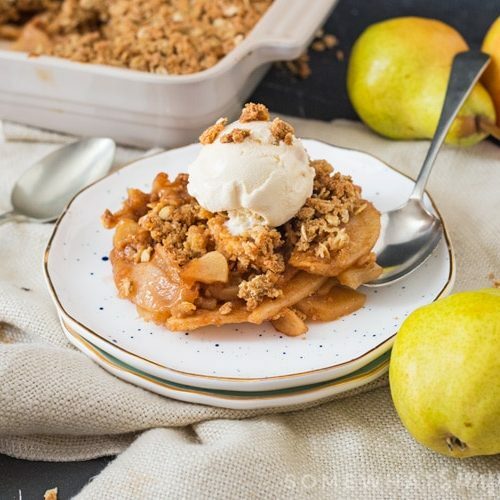 Follow this simple recipe and in just a few short minutes this recipe will be ready to serve. For the perfect presentation, add a colorful striped straw to each glass when serving. 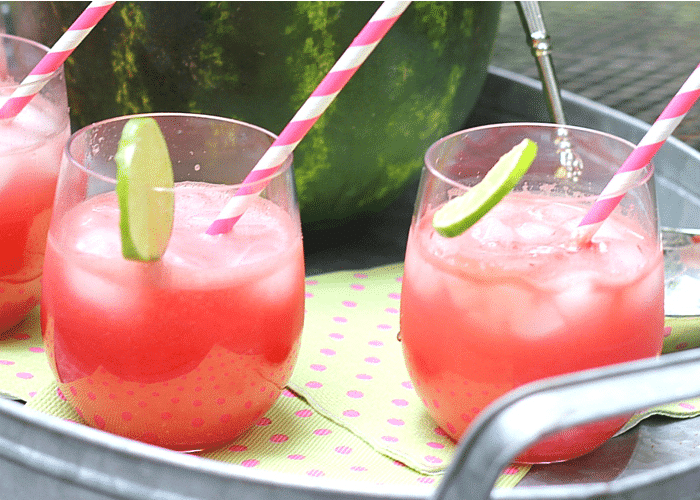 So grab a glass of this delicious watermelon punch recipe and sip the sweet taste of summer with your family! The 1 cup was the serving size. 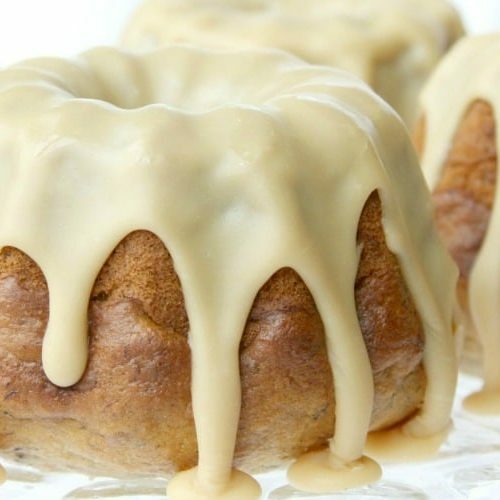 This recipe will make approximately 8 cups.